This week the VitaBoys go in depth with Zoink Games Director Klaus Lyngeled about their 3 new titles. Could one be Stick it To The Man 2? 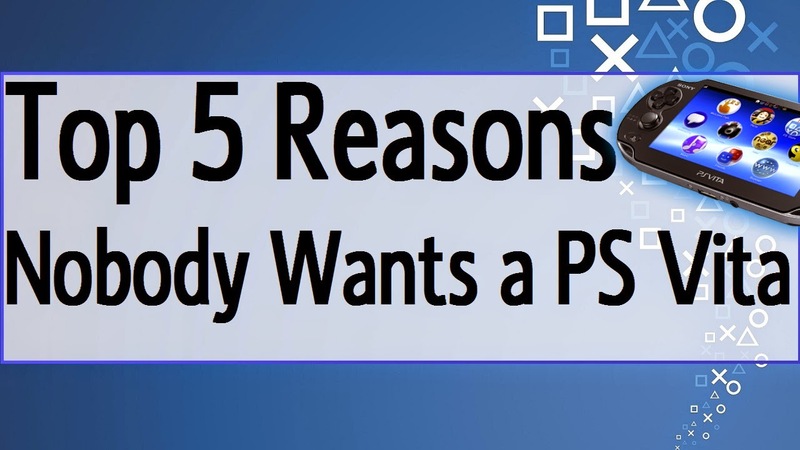 The VitaBoys also discuss the recent news developments and discuss everything about the PS Vita. Look below for where you can find the show. 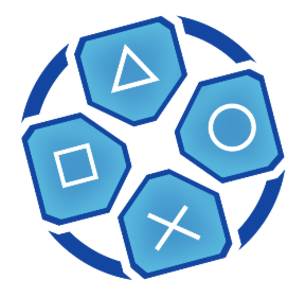 If you would like to ask a fan question for the podcast send us a tweet on twitter @PSVitaBoys with the hashtag Podcast, or send an email to vitafever@gmail.com. 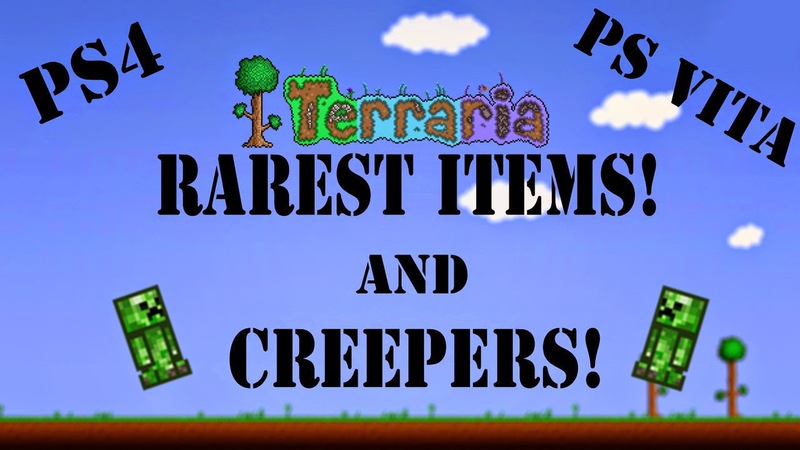 You can also use the same methods to request for our podcast to be featured on other servers. 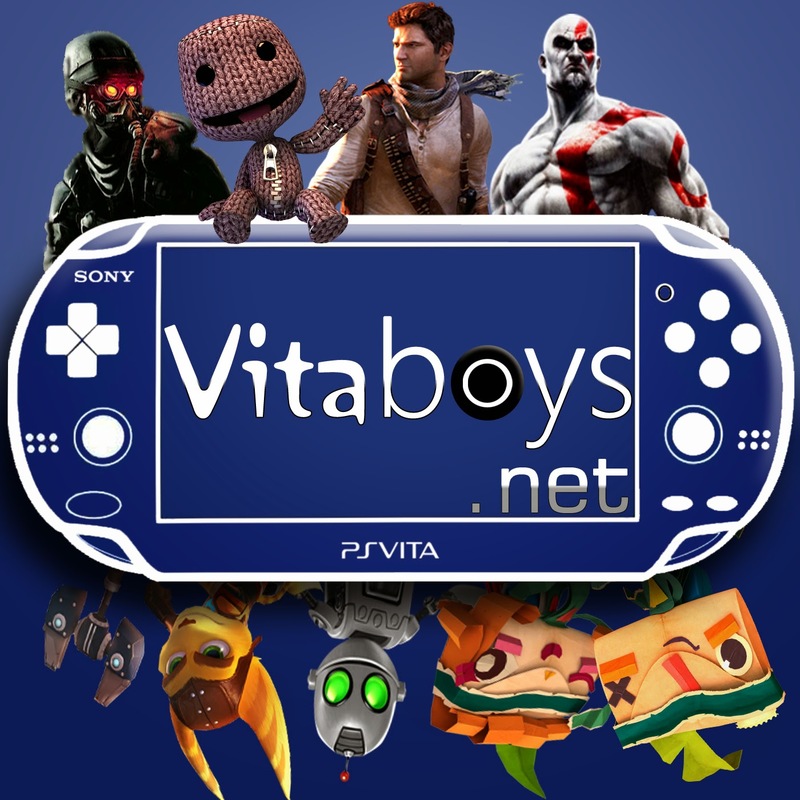 Below we have listed everywhere you can find the VitaBoys: PS Vita Podcast and have added the links to the pages as well. Make sure to subscribe to the feed and leave a rating on the podcast host of your choice. 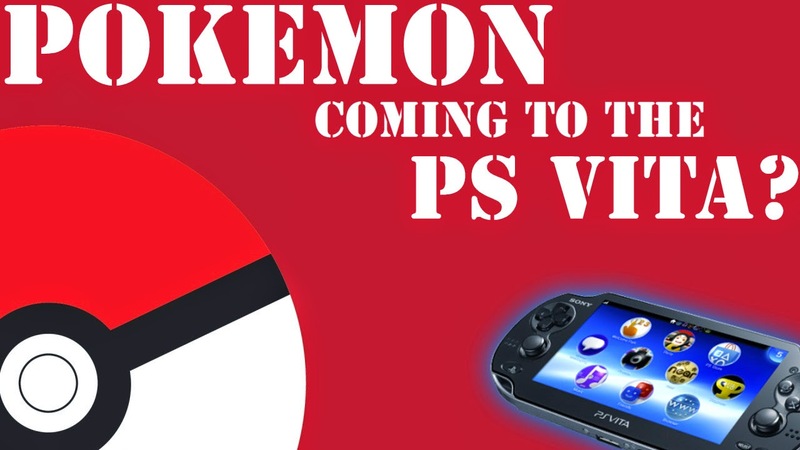 If that rating is left on Itunes you will be automatically entered to win a free PS Vita game! 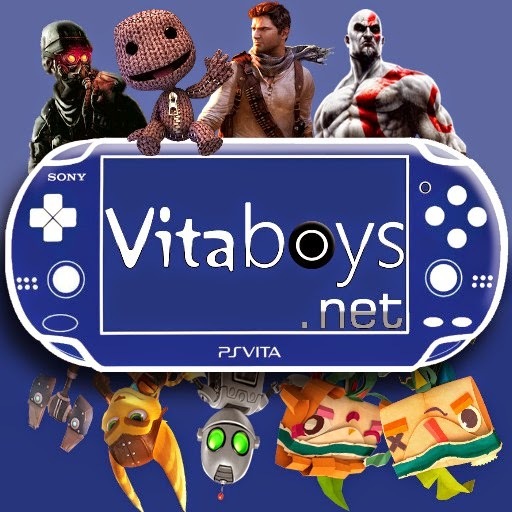 Leave a Voice Recording about anything and be featured on the VitaBoys Podcast, and entered into a game giveaway every time!